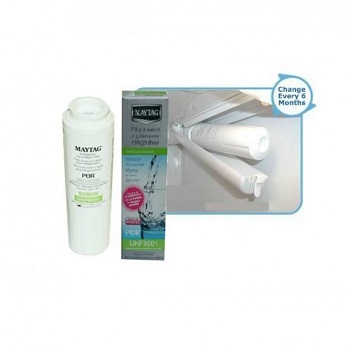 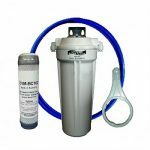 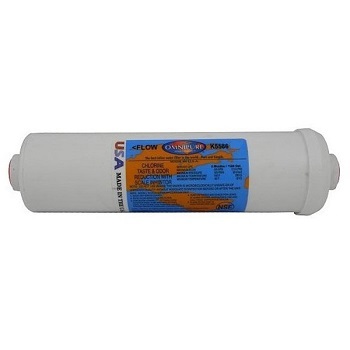 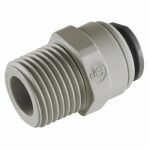 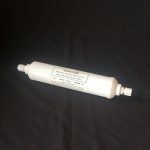 Omnipure K5555 BB Di in-line filter with 1/4″ female threads. 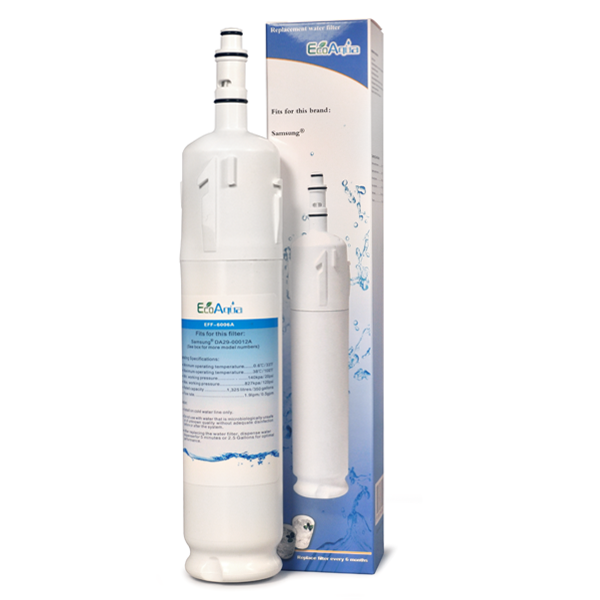 Used as a water softener, the K5555 uses de-ionizing resin to reduce the amount of dissolved salts and minerals in your water. 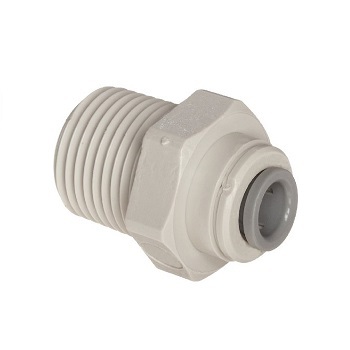 1/4″ and 3/8″ tube fittings are available to suit this filter.